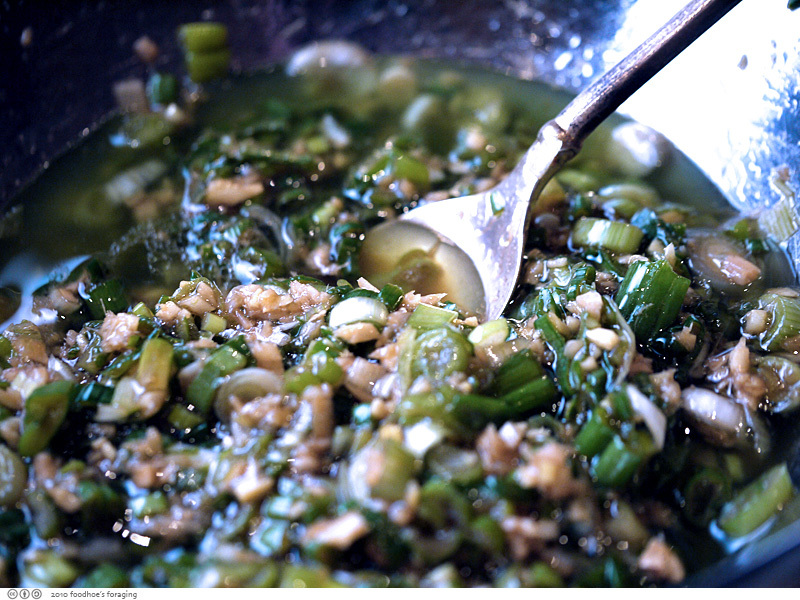 This amazing sauce is delicious on noodles or as a condiment with any roasted meat. The fragrance is intoxicating and makes everything taste incredible... This is an important component of the infamous momofuku bo ssam feast that I highly recommend. Mix all ingredients together in a medium bowl; let stand 15 to 20 minutes before using. Sauce may be kept covered in the refrigerator for up to 2 days. Soy sauce, ginger, and sherry-wine vinegar ... you've got my mouth watering.